In life, we long to forget the daunting memories of failure, poor choices, hurt, and regrets. 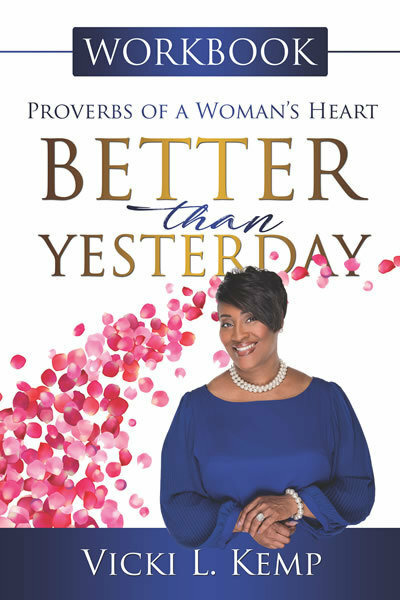 This companion to Better than Yesterday will help you to answer these questions in a simple, yet, practical, interactive, self-reflective format. Do the work to break free and stay free. This resource may be used by groups or individuals and can easily be adapted to suit the requirements for either. As you progress through this workbook, ponder its truths and complete the exercises, you will develop the tools to defeat the enemy of your past and reach a better tomorrow.